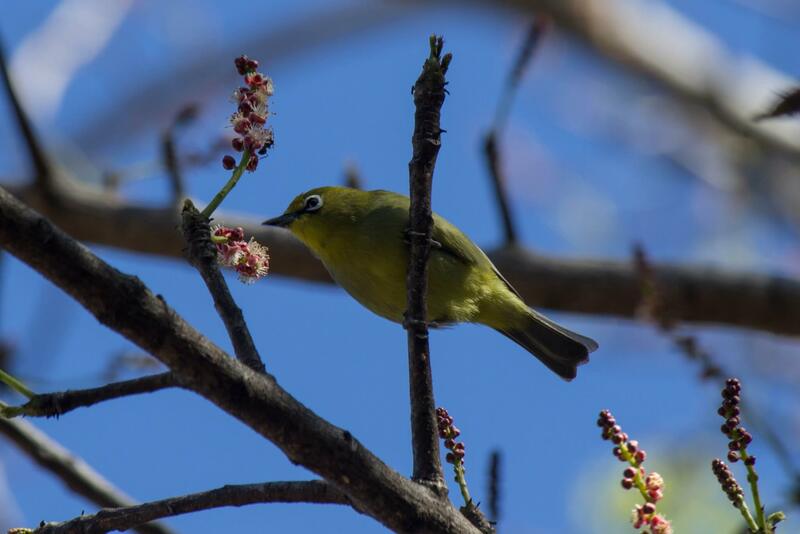 The Cape white-eye (Zosterops virens) is a small songbird endemic to southern Africa. It is 12-13 cm (4.7-5.1 in) long and rarely weigh more than 13 g (0.45 oz). 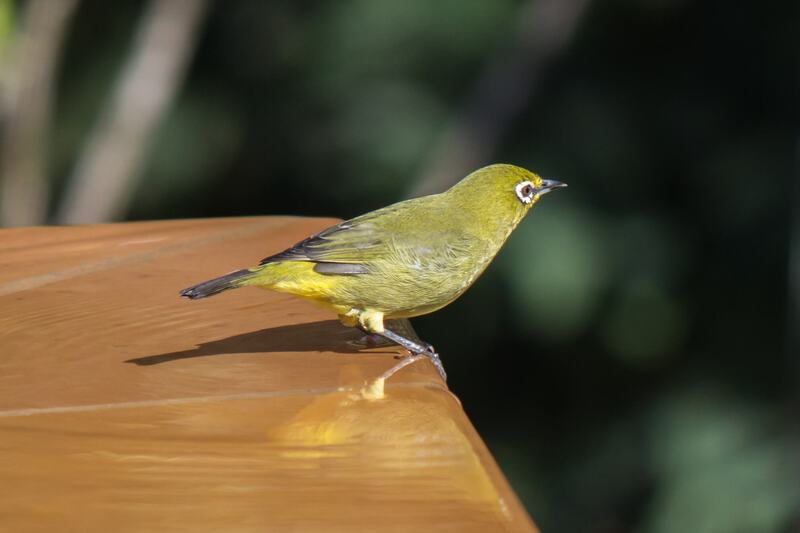 Like other species of white-eyes it has a feathered white ring around its eyes. 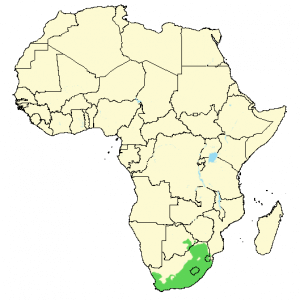 The Orange River white-eye (Zosterops pallidus) used to be a subsepcies of the Cape white-eye, but is now considered a separate species. Cape white-eye is still divided into two subspecies; virens and capensis, which are morphologically distinct from each other. Both subspecies have a green back, as well as a yellow throat and vent. 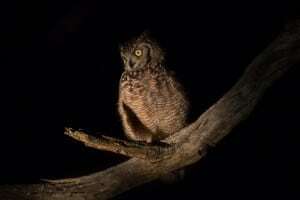 The capensis subspecies, found in the southwestern part of the range, has a grey breast and belly, whereas the virens subspecies, found in the northeastern part of the range, has a greenish-yellow breast and belly. The Orange River white-eye is similar to the capensis form, but has obvious peach-colored flanks. 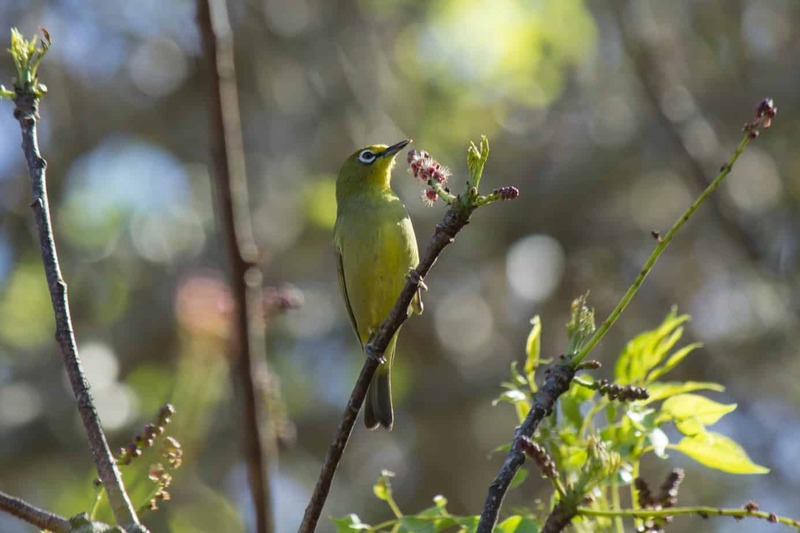 The Cape white-eye is found in a wide variety of habitats, including evergreen forests, fynbos, dune scrub, lightly wooded semi-deserts, plantations, gardens, and parks. 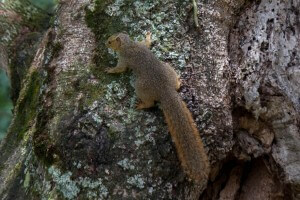 It is a sociable species, and it feeds in pairs or in small groups. It will mainly feed on various invertebrates, fruit and nectar. Invertebrates are plucked from branches and leaves, but are occasionally caught in the air or on the ground. 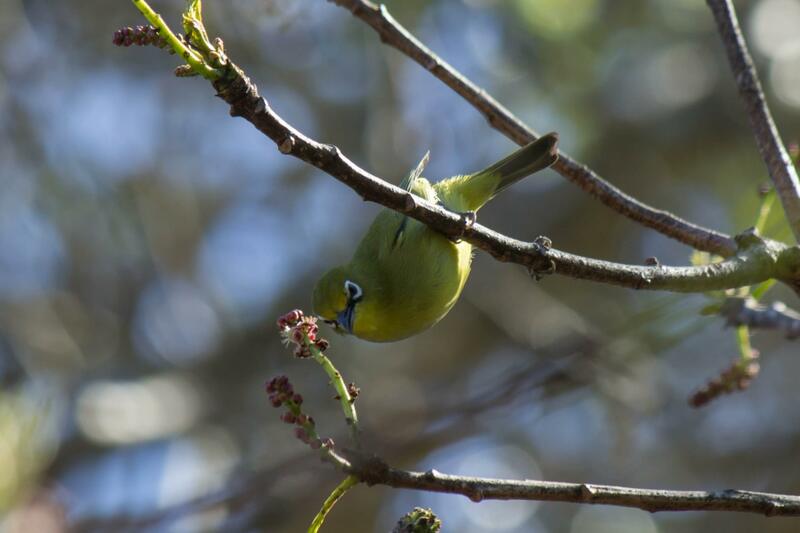 The Cape white-eye breeds in the period August-April, with a peak in breeding activity in October-December. Both parents build a nest in the form of a little cup. They use various plant materials in the vicinty to build the nest, such as dry grass, tendrils and rootlets. The nest is usually well concealed and hidden away amongst the foliage of a tree or a bush. 2-4 eggs are laid and incubated by both male and female for 10-12 days. Both parents feed the chicks after they hatch, and the chicks leave the nest after 12-13 days. The young will stay in the vicinity of the nest for some time before leaving the area completely. 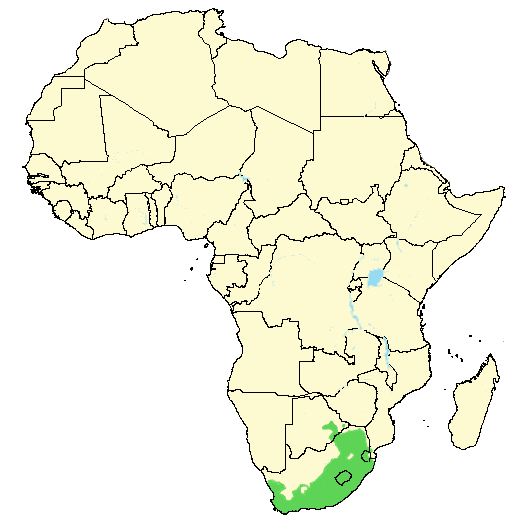 The Cape white-eye is common in many parts of its range. It does well close to human habitation and seems to have benefited from the creation of suburban parks and gardens. 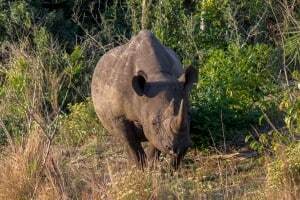 There are no threats and it is listed as least concern on the IUCN Red List, where it is still lumped together with the Orange River white-eye.